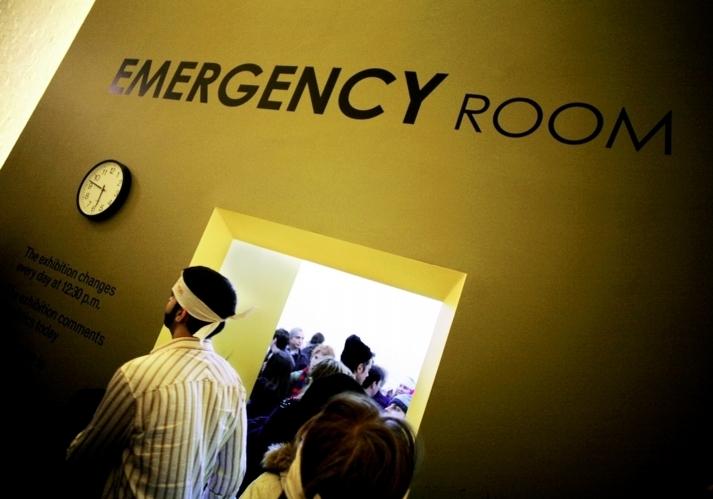 Emergency room visits attributable to stimulant drugs normally associated with treating attention deficit hyperactivity disorder (ADHD) are on the rise. The problem is particularly prominent in young adults (students at both the high school and post secondary levels) who lack a doctor’s prescription for the medication. In a report release from the Substance Abuse an Mental Health Services Administration (SAMHSA), emergency room visits attributable to ADHD pharmaceuticals have risen over 300% from 2005 through to 2011, a trend that they suspect has continued unabated. In 2005, there were 5,605 emergency room visits from people between the ages of 18 and 34 who had taken the drug for non-medical (performance enhancing) reasons. While this number is already shocking, it is dwarfed by the 22,949 visits of the same nature that took place in 2011. What’s more is that the report specifically isolated prescription and over the counter medications associated with ADHD, not illegal narcotics such as cocaine. Of note is that approximately 30% of the reported incidents were attributable to the mixing of the ADHD drugs with alcohol. Some students are unfortunately of the unfounded belief that so called ‘study drugs’ like Vyvanse, Adderall, or Concerta can offer them a shortcut to better grades and increased academic performance, but that certainly isn’t the case. As we now know from several recent studies, ADHD drugs don’t boost academic performance. Adderall, for example, is an amphetamine that is commonly prescribed to treat the condition of ADHD, but also other conditions like narcolepsy. Paradoxically, the stimulant actually is able to produce a calmer and more focused state in people with ADHD, an effect that those without the condition attempt to harness for their own gain. Students report that Adderall and other ADHD drugs helps the to concentrate longer and stay more organized for their studies. With students looking for a quick fix over natural ways to increase focus. People have also been shown to develop a strong tolerance to the drugs over time, requiring increasingly large dosages to leverage the same effect. These large dosages, in turn, can lead those without ADHD to develop a psychological dependence on the drug. Perhaps even more unnerving is the uncertainty from the unknown health effects of long-term abuse. Much remains unknown about the health effects from long-term abuse, he added. People who take ADHD medications illegally (it is illegal to take without a prescription) should seek help from a counselor, doctor, or other appropriate professional.